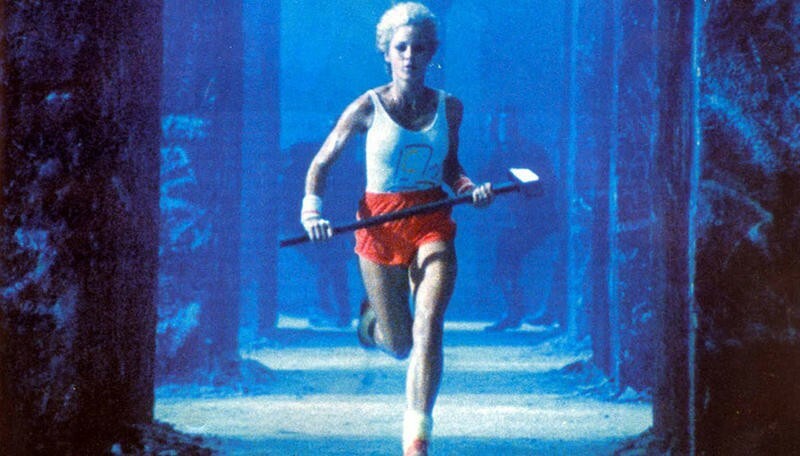 Apple has been working with ad agency TBWA/Chiat/Day for more than 30 years on countless ads including its famous "1984" Super Bowl commercial, but the two companies could be parting ways according to a new report from Bloomberg. Cupertino is reportedly moving more of its marketing operations to its internal advertising team, which developed the iPad Air pencil commercial Apple released last year. Apple's in-house advertising division is apparently packed with former TBWA/Chiat/Day employees, meaning the company's marketing voice probably won't change that much. The internal team is led by Tyler Whisnand, who previously worked at Media Arts Lab, a smaller team within the ad agency created to work exclusively with Apple at Steve Jobs' request. The move comes after several alleged clashes between Apple and the marketing company in the past few years. Marketing exec Phil Schiller recently praised Samsung's star-packed 2013 Super Bowl commercial in an internal memo. In another email Schiller attacked the ad agency after it asked for more time and money to "experiment with ideas." Since then we've seen Apple's marketing strategy take a new turn, with commercials that promote a lifestyle rather than touting specific features. Apple's new commercials have been somewhat hit-or-miss. An ad starring an "misunderstood" boy who uses his iPhone to interact with his family during the holidays offered a pretty powerful message, while the company's "Your Verse" iPad spots felt a little too corny. Apple seems to have a pretty strong marketing strategy, and we're curious to see how it promotes its upcoming barrage of new devices.